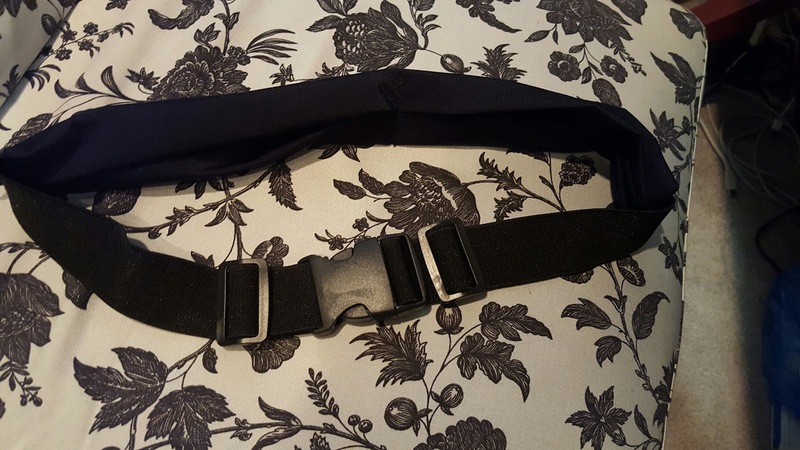 Recently I was offered a chance to review the SLS3 dual pocket belt. I’ve had the belt for a couple weeks now but hadn’t had a chance to try it out. Why? Because I no longer wear a gear belt when doing my regular runs. I only wear one when I’m running a race. Since I got my new hydration pack, it has a place for my phone and I don’t have to worry about it getting damp from sweat from my lower back seeping through the gear belt I had it in. Well, with the new SLS3 dual pocket belt, I no longer have to worry about my phone getting damp because I forgot to put it in a Ziploc baggie before putting it in my gear belt. Why? Because the inside of the pockets on the SLS3 dual pocket belt are coated so that it is water resistant!! How cool is that? Seriously. How. Cool. Is. That? Very, if you ask me. So, anyway, today was the first chance I got to wear it as today was the first race I had ran since receiving the belt. It’s a dual pocket belt and both pockets are LARGE. You could seriously store 2 iPhone Pluses or Samsung Galaxy Notes in this thing. I put my car key fob in one pocket and my phone in the other without any issue. The other gear belt I’ve been using has 2 pockets but the big one barely fits my phone (a regular Galaxy S6) and then a smaller pocket that it’s like reverse birth trying to fit my key fob into it. Another great thing about the SLS3 dual pocket belt is that it is seriously NO BOUNCE. It has a nice, wide, comfortable elastic waist band. It has a very sturdy clip buckle. One thing I didn’t like about the gear belt I was previously using was that you could only cinch it on one side. This one cinches on BOTH sides! Woohoo! 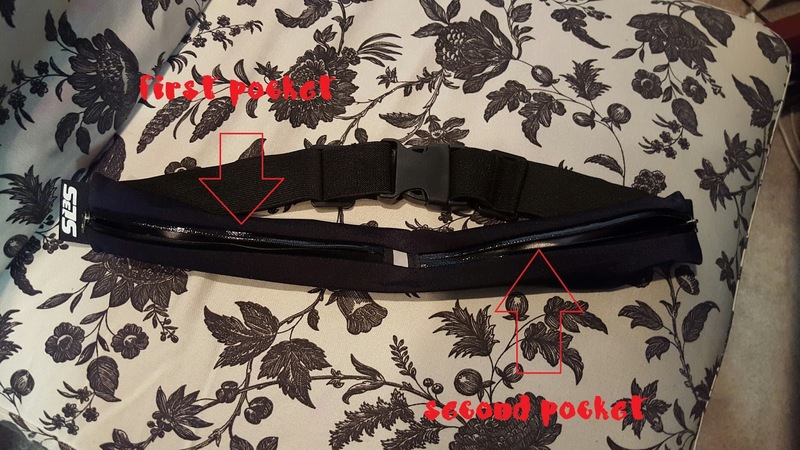 One down side to this belt is that there are no loops for gels, but that’s not a problem for me, personally, because I have a FuelBelt that has 10 gel loops. My opinion of this belt? I say it gets 5 stars out of 5 possible stars. I love this belt and will continue to use it for all my races. You can get one by going here. 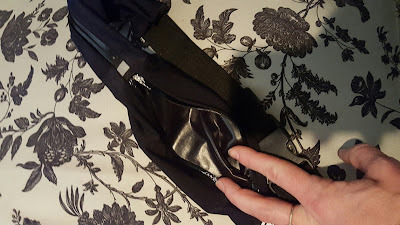 disclaimer: i was given an SLS3 dual pocket belt in return for a product review. all opinions are my own.